There is no doubt that we loved our adventure yesterday ice skating at Craigieburn Central. If you missed it, you can read all about it HERE. We don’t want you to miss out on the fun so we have an awesome competition that will have you hitting the ice in no time! The family pass is valid for four (4) tickets to the Craigieburn Central Real Ice Skating Rink at Craigieburn Central. The pass can be used at any WEEKDAY session between 8 August to 6 September, 2015. 2. Fill out your details below and answer the question! 3. Once you have submitted the form, you will be sent an email. Please confirm your subscription to Kidding Around Australia (this will only be for new subscribers). 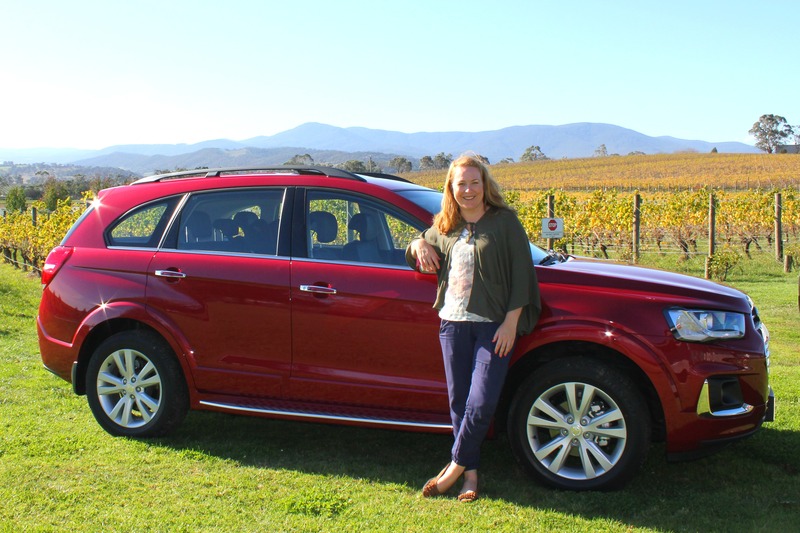 Competition closes 5pm AEST Friday 7 August 2015. Winners will be announced shortly thereafter. Open to residents of Victoria, Australia only. By entering this competition, you agree to subscribe to the Kidding Around Australia mailing list, if you are not already subscribed. You will need to confirm your subscription in the email sent to you. Your privacy is protected and you can unsubscribe at any time. This is a game of skill not a game of chance. Entries not filling in all the required fields and answering the question will be deemed invalid. The winners will be chosen by originality and creative merit, by a non involved party. The Judge’s decision is final and no correspondence will be entered into. 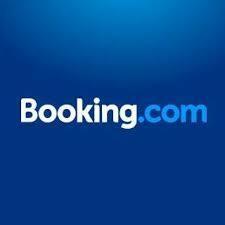 The winner will be drawn 7/8/15 at 5.30pm AEST and announced on this website. The winner will also be contacted via email. 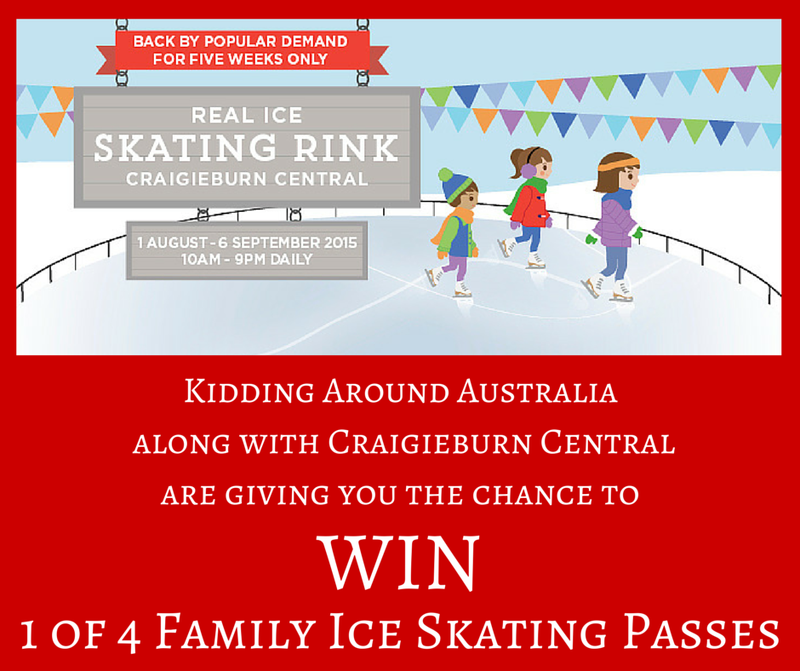 The Prize is one of four family passes valid for four (4) tickets to the Craigieburn Central Real Ice Skating Rink at Craigieburn Central. The pass can be used at any weekday session between 8 August to 6 September, 2015.